‘Video on demand’ is another great option to earn credits by simply watching a 15-30 seconds video in AppBounty. You may find it by simply swiping right in the ‘Targets’ section. ‘Rewarded videos’ on the other hand is a unique opportunity to earn up to 3 times more credits for watching a video. 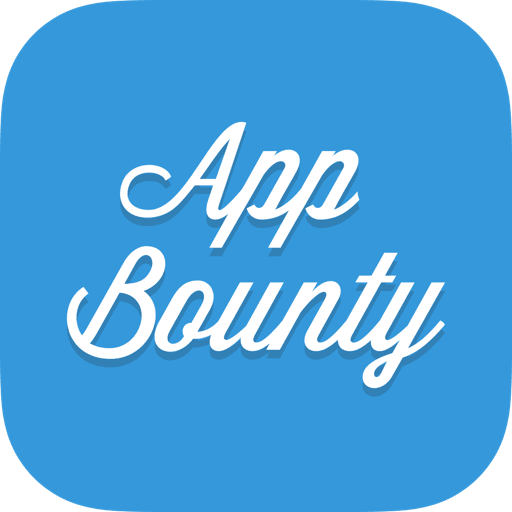 Every time you collect credits for completing a target Appbounty offers you to watch a Rewarded Video, which is worth significantly more than a ‘Video on Demand’. Learn more about AppBounty Targets.